This post presents the vfx making-of for 2012 comedy Despre oameni si melci. 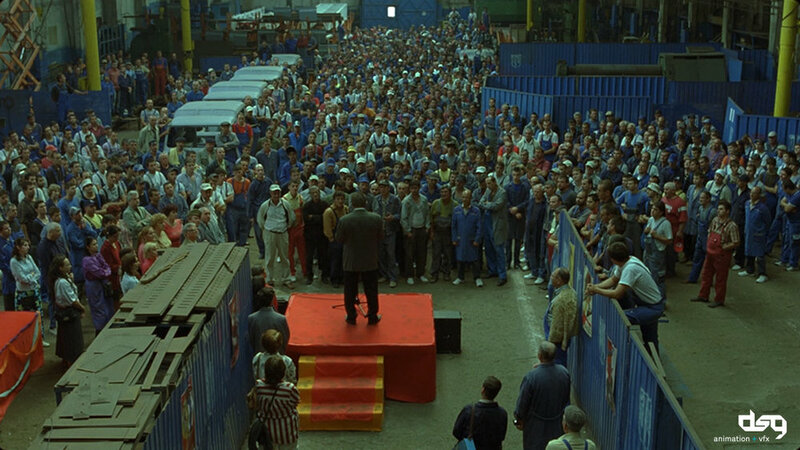 For Despre oameni si melci comedy I was responsible for on-set supervising of the crowd shots and for compositing them. While the composition required a lot of rotoscoping, the set supervising involved planning with the filming crew and multiple shooting of the limited number of extras available. Together with my colleague delivered more than ten crowd shots some of which you can see in the trailer.